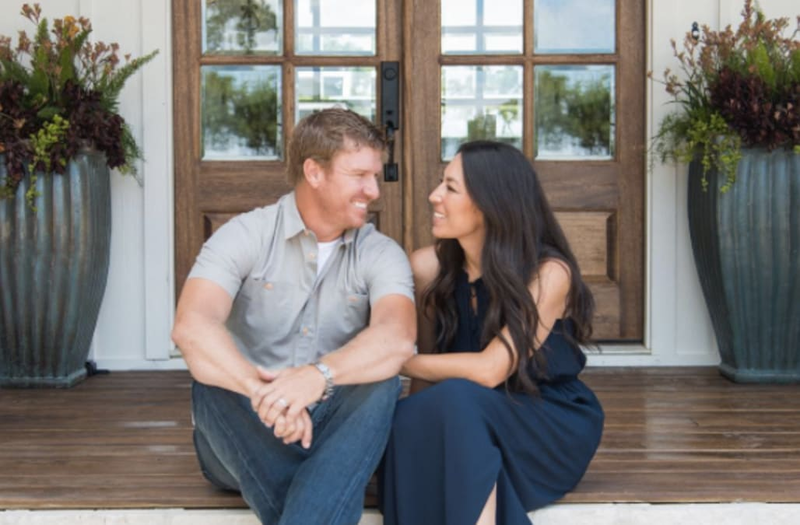 ​​​​​​If you've been trying, in vain, to book a Texas weekend at Chip and Joanna Gaines' Magnolia House, then you'll be excited to know that the Fixer Upper couple has restored a second vacation rental called the Hillcrest Estate, set to open this fall. Joanna Gaines shared the exciting news with fans via Instagram, writing: "Chip and I had so much fun restoring this old Waco icon and cannot wait to welcome guests starting this fall. This house dates back to 1903 and we definitely kept its old world charm—our hope is that friends and families from all over can make lasting memories here during their visit to Waco." The seven-bedroom, three-and-a-half-bath house sleeps 12, has a washer and dryer and an oh-so Jo-Jo kitchen replete with gray cabinetry and stunning marble countertops (you can view it here). Want to know how to book the estate for your next family getaway? 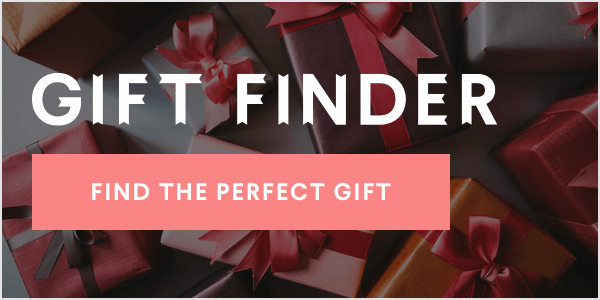 Sign up for the Magnolia Market newsletter. Or if you're willing to test your luck, enter the Hillcrest Estate Two Night Giveaway. May the shiplap be with you.